Martz Home Builders, L.L.C. 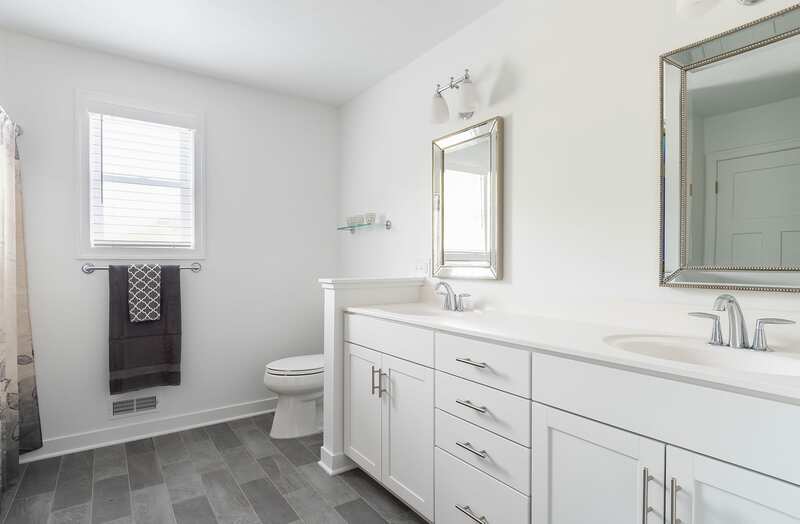 is a full service General Contractor and specializes in single family residential new construction. We build on many of our own platted lots as well as customer’s land in Kalamazoo and Portage, Michigan. 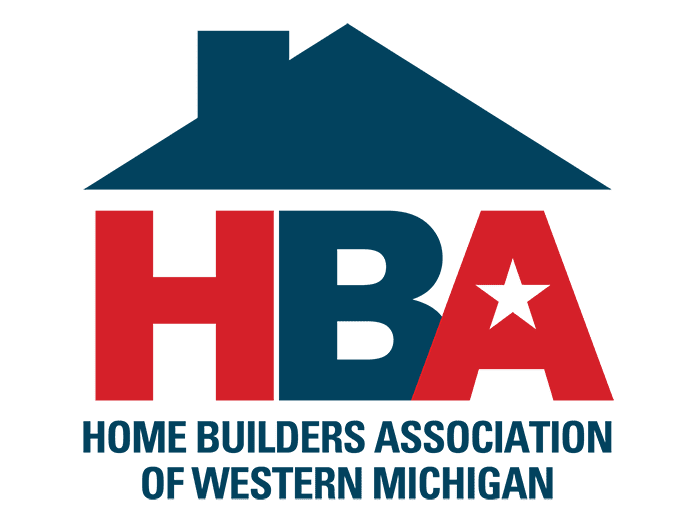 Our 40 years of experience and open communication with our customers has been a proven formula for successful home building. 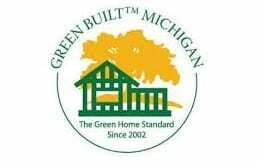 Martz Home Builders is a Certified Green Professional. 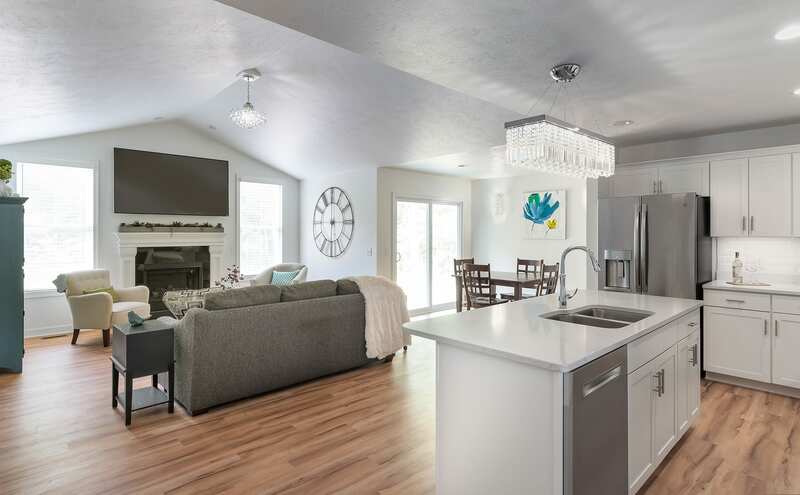 We use several of the latest framing techniques to save lumber, efficient heating and cooling units, energy star windows, and water saving plumbing fixtures are just a few of the features implemented to build a safer, healthier, energy efficient and environmentally friendly home. Martz Home Builders had the honor participating in this year Parade of Homes. Click here to learn more! Martz Home Builders had the honor participating in this year Parade of Homes. Click here to view our entry! 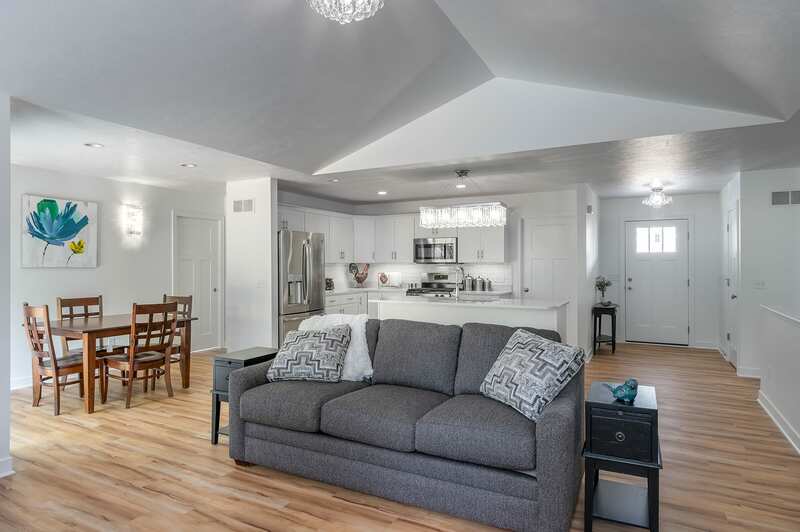 In an effort to maintain a high level of standards in the Home Building Business, Martz Home Builders has dedicated themselves to offering services that reflect honesty, integrity, and open communication with their clients.